For many, honey is not only a wonder food, it is also the cornerstone for natural skin care. 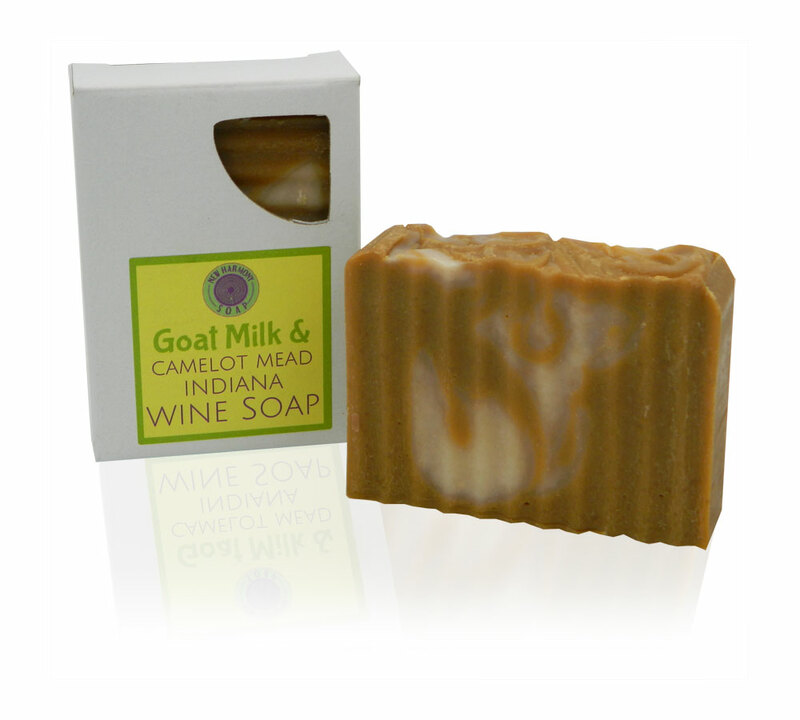 For this reason, and because we just like the idea of taking wine in the shower, we add a full bottle of Camelot Mead Honey Wine from Oliver Winery in each batch of this soap along with fresh, locally farmed Goat milk. And to make this Body Bar even more intriguing we’ve added just a touch of fragrance that resembles Angel by Thierry Mugler. 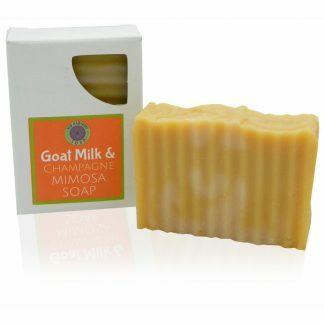 Our Goat Milk & White Wine Soap Contains: Saponified Coconut, Sunflower and Palm Oils, Saponfied Shea Butter, Whole Goat Milk, Camelot Mead Honey Wine, Stearic Acid, fragrance.